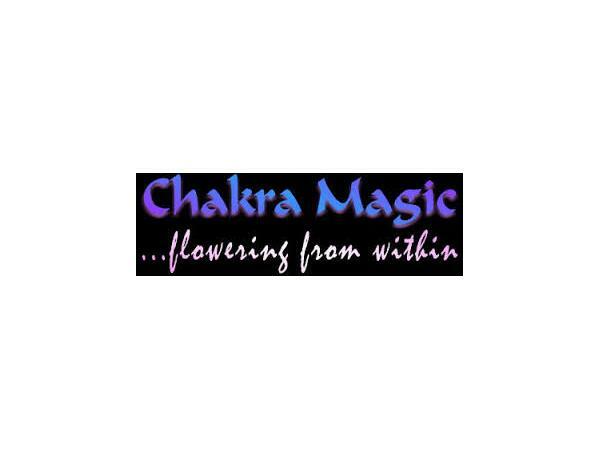 It's Thursday night on 17.5 The FIX and tonight we are discussing Chakra Magick! 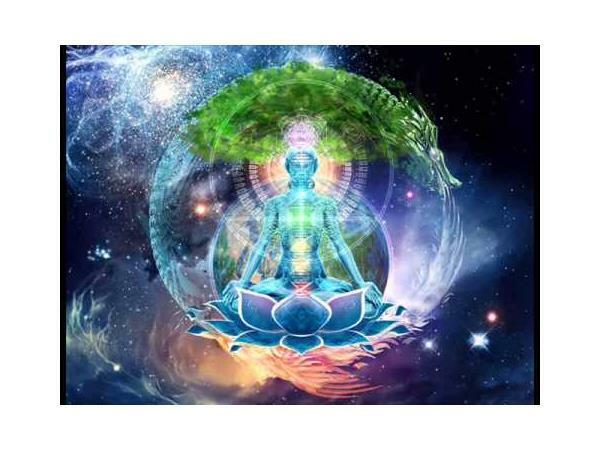 Nature is granting us multiple opportunities to release and heal what is no longer working for us in our lives. 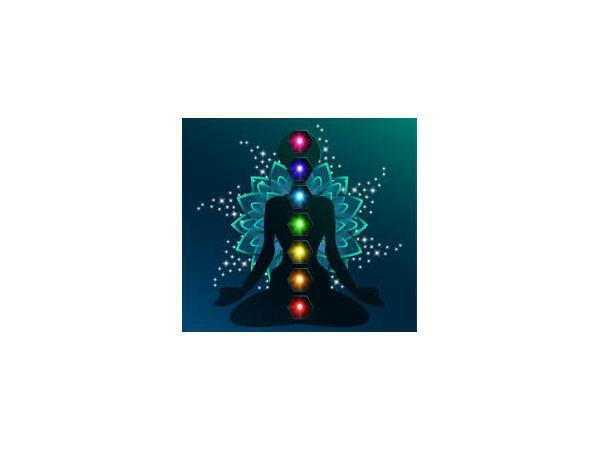 Our chakras hold onto negative emotions, limited beliefs, fear, excess weight, addictions, craves and so much more. 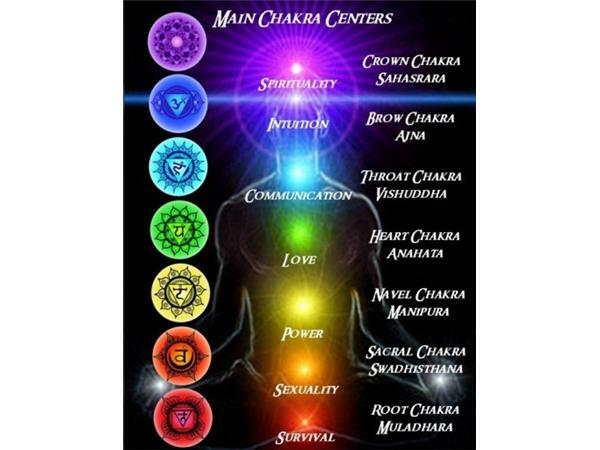 Join Mystic Philosopher & Inner Fitness Coach Dina Deon and co-hostess Tawanna @ 10 p.m EST as we delve into the chakra portals. 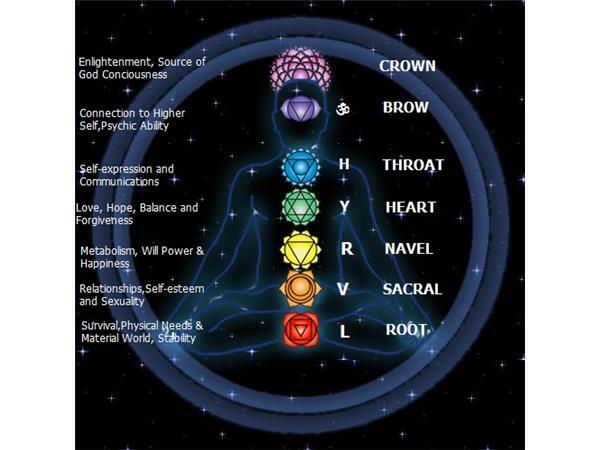 How do chakras affect your physical health? 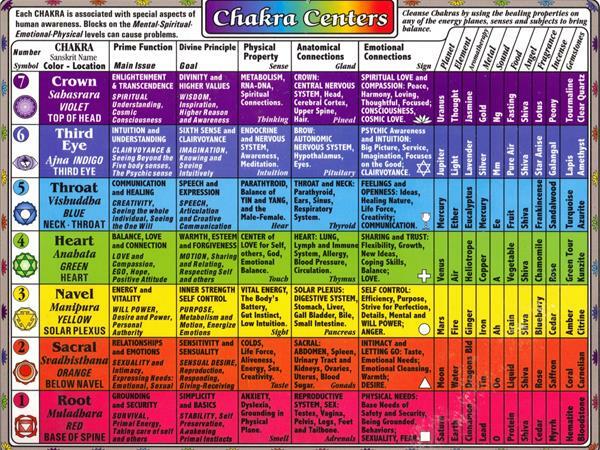 How will I know if my chakras are out of balance? 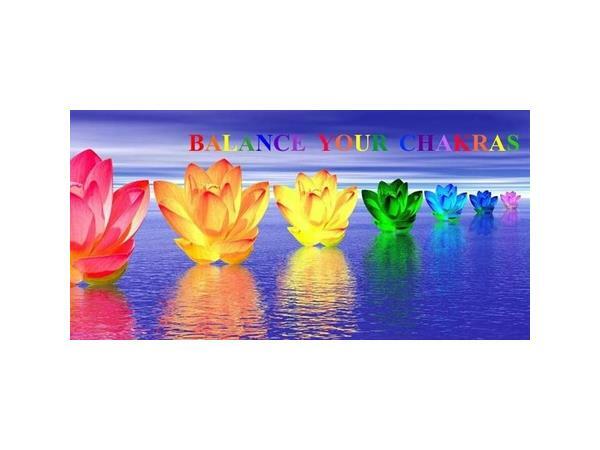 Can I balance my own chakras? 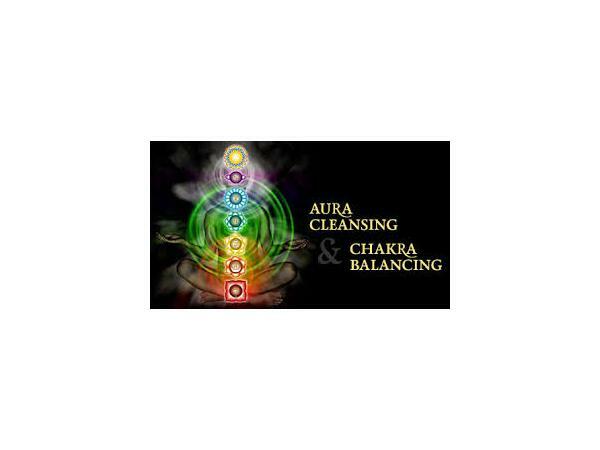 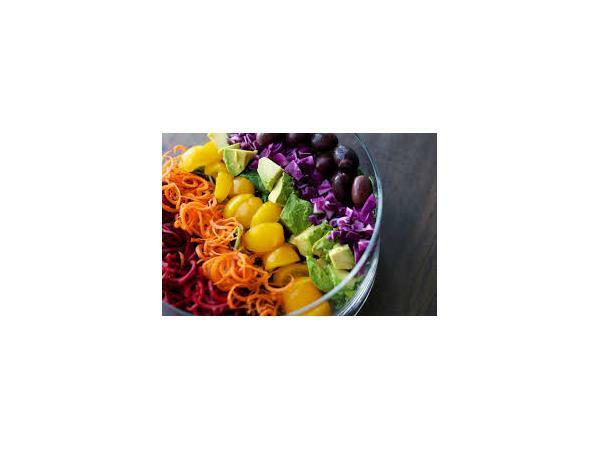 Which foods are good for my chakras? 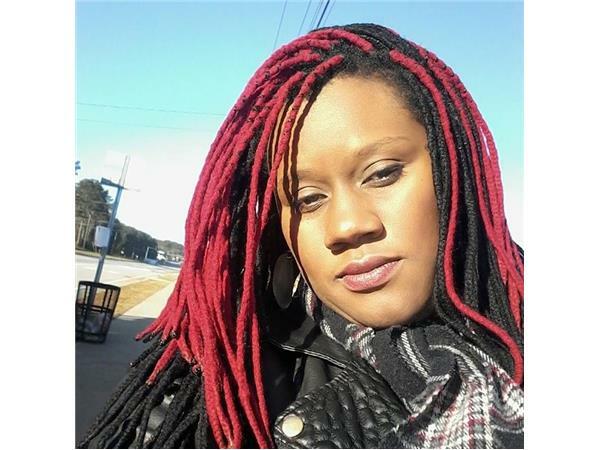 Call in to listen at 646-716-8029 or press 1 at any time with your questions or comments.